Clearly, the internet has benefited different people around the world in different ways. This is why there are new ways that are being generated to make it easier for all individuals to benefit equally. 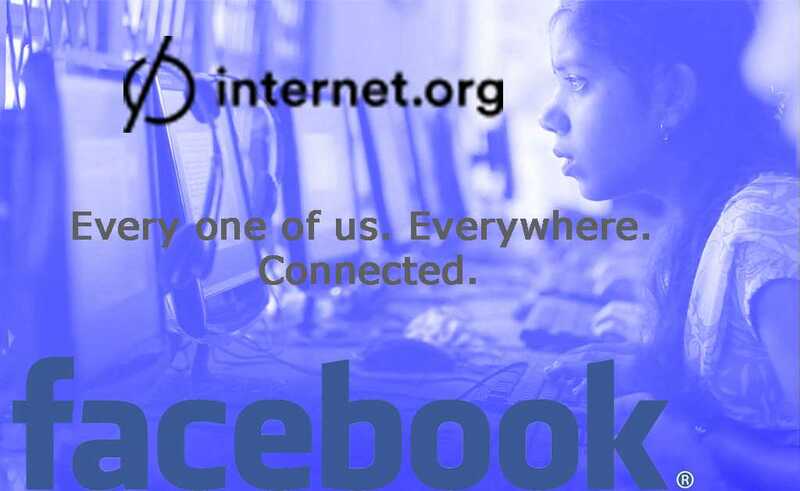 With the famous Internet.org turning one this week, the project of Facebook to stretch internet access worldwide, is not getting older. Facebook is also targeting connections with new telecom partners with the hope of linking more people to the internet. Even though the initiative has worked perfectly with about 12 telecommunications partners to offer basic internet access in 17 countries, it is the hope of Facebook for that number to grow after a while. Currently, network providers interested in working with Internet.org can easily make their dreams come true. All they need to do is to contact the program on its unique page. To help in wooing the companies, Internet.org argues that, it represents more than a tool that has been designed to get the disconnected, back online: It is as well very good for bottom line carriers. 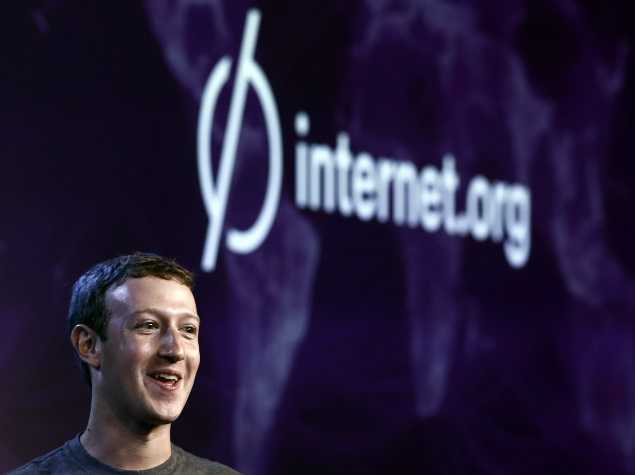 In a blog post, Internet.org has cited different numbers designed to attract the network operators who see dollar signs – or even more precisely, rupees, francs, and pesos – in a probable partnership with the initiative of Mark Zuckerberg. Internet.org brings in new users to different mobile networks on an average over 50% faster, especially, after free fundamental services are launched. Also, more than half of the men and women who visit the internet through Internet.org, pay for data and access the internet in a span of their initial 30 days. All of these points and more make it evident that Internet.org is successful, not just in aiding to attract or bring people online. It is also successful in making it clear to people the value the internet brings into their lives and helps in accelerating its adoption. People who used Internet.org in the past month have accessed a wide range of health services more than a million times. This has helped to save many lives and has helped different health institutions make money as well. For mobile phone carriers in developing countries, these figures suggest the probability for quick growth, if they go on to invest in their data networks and make use of Internet.org as on ramps. That could be a very clear message: No mobile device internet provider is going to sign on or register with Internet.org except if there is a clear benefit that will be obtained from the process. Although there are some clear stipulations being made, Facebook is simply betting it can change its uniqueness to its benefit and bring the next 4.5 billion individuals to Facebook. Facebook generally has a high attraction level and this is one of the reasons Mark is able to confidently make some stipulations or statements. As the months go by, we look forward to seeing these dreams being channeled into reality. Also, with many partnerships being targeted before the end of the year, more positive outcomes are expected.